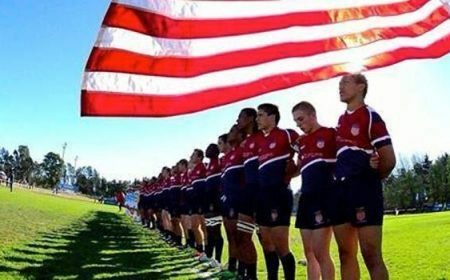 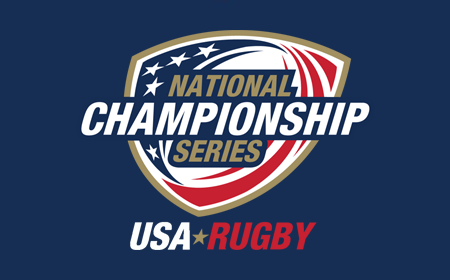 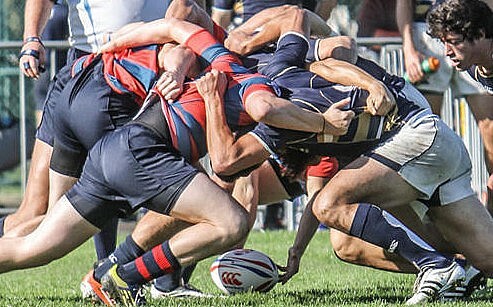 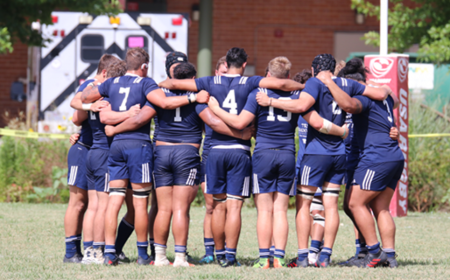 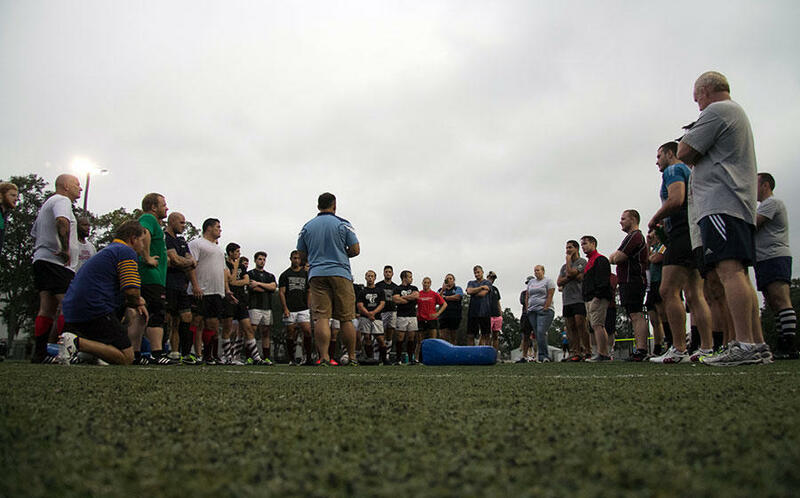 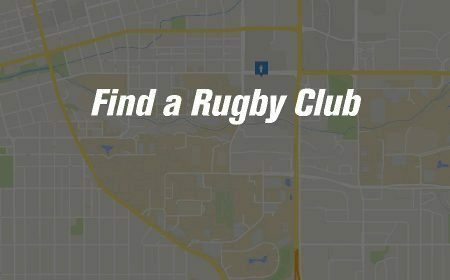 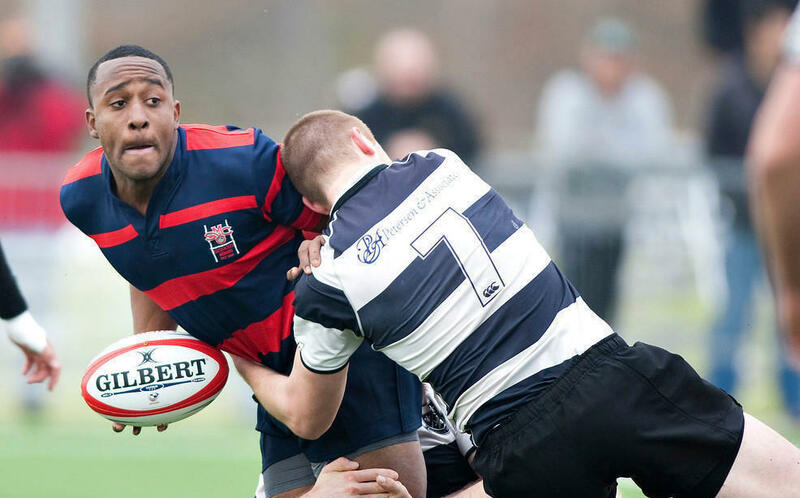 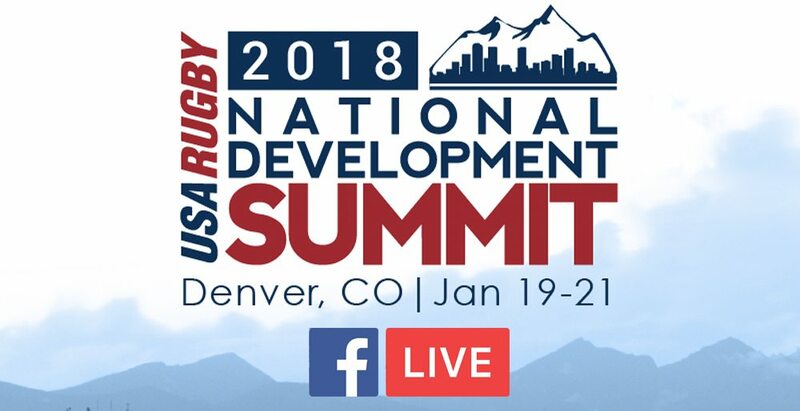 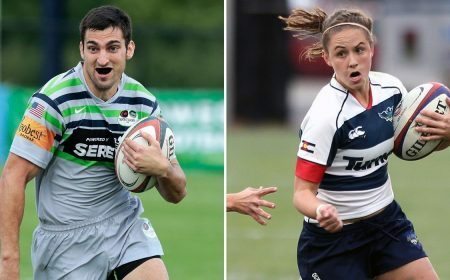 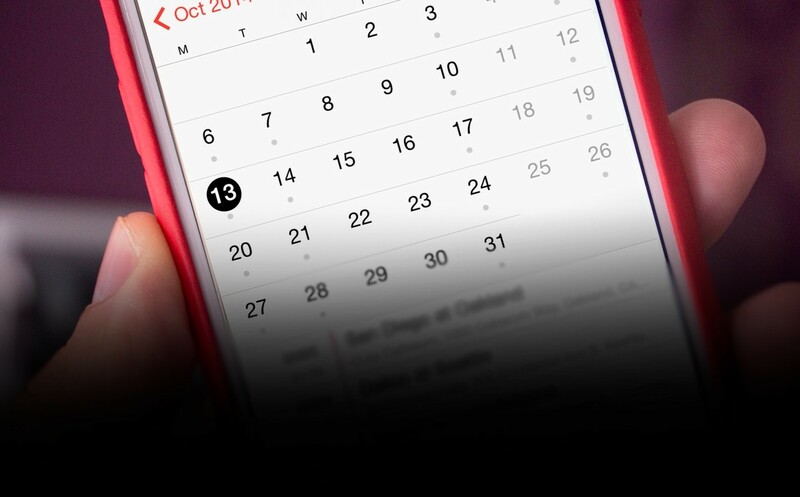 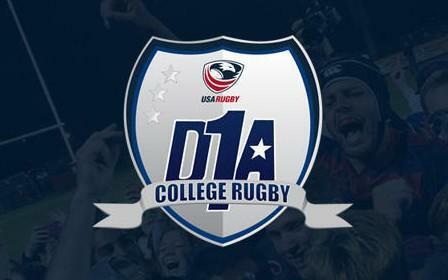 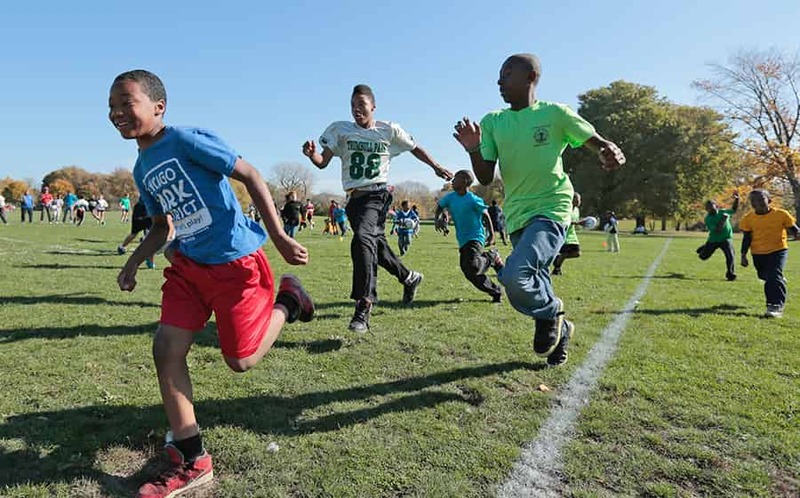 LAFAYETTE, CO - Days away from the annual National Development Summit, USA Rugby and The Rugby Channel are excited to announce three exclusive Facebook Live broadcasts from the event in Denver, Colorado. 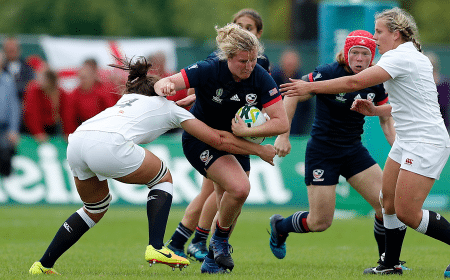 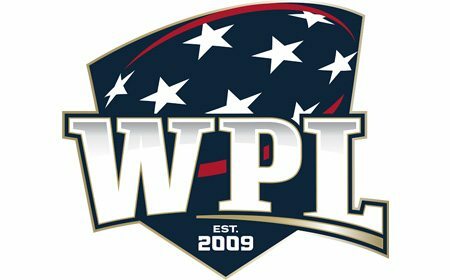 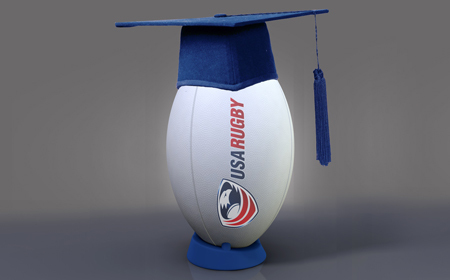 On Saturday, Jan. 20th, viewers can tune into a Q&A with Men's Eagles Head Coach Gary Gold, an Awards Dinner address from World Rugby Hall of Fame inductee Phaidra Knight, and the 2017 Women's Rugby World Cup panel. 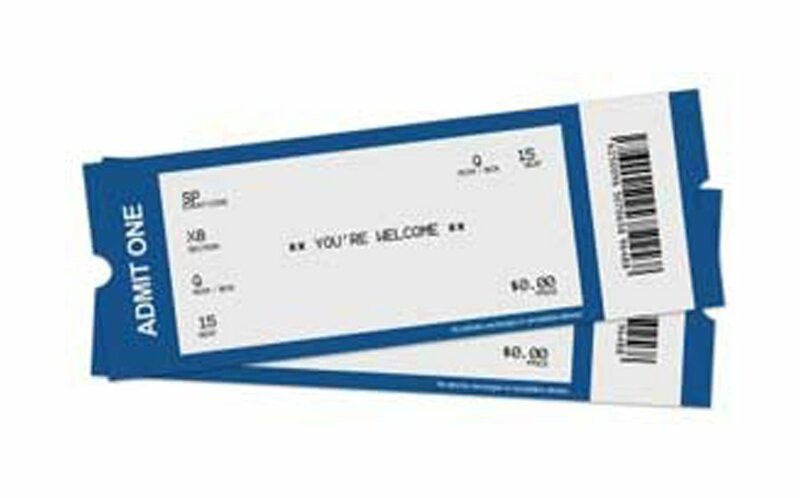 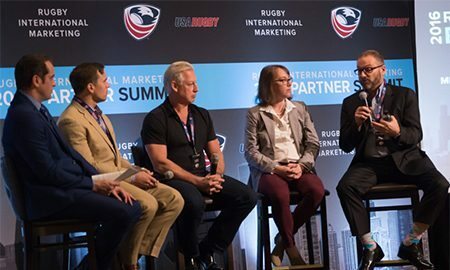 Fans can also chime in with their own questions for Gold and the World Cup panel, to be selected and answered live during the broadcast. 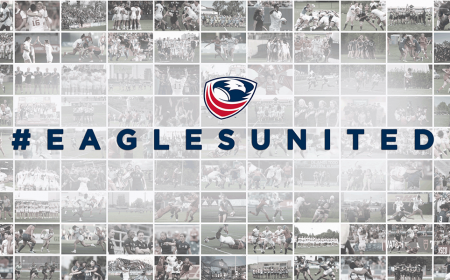 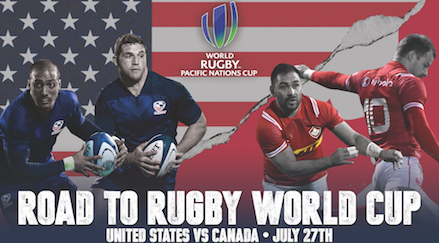 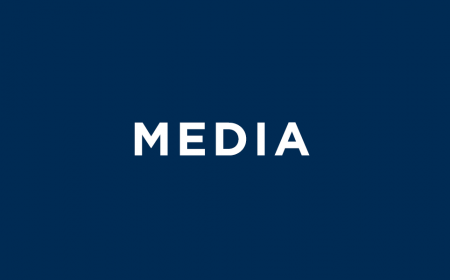 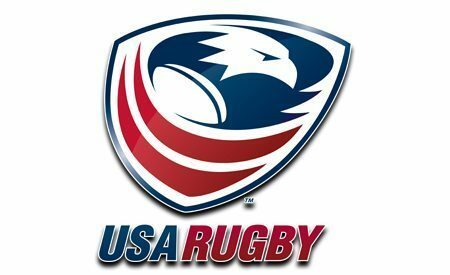 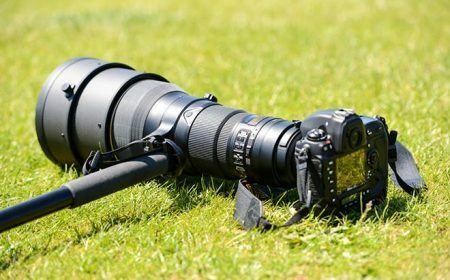 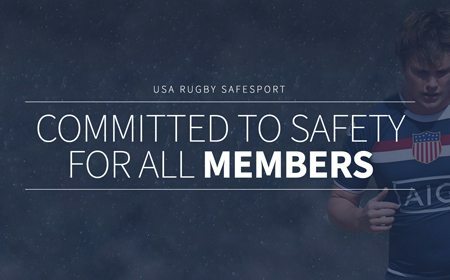 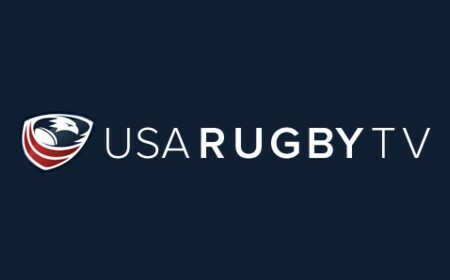 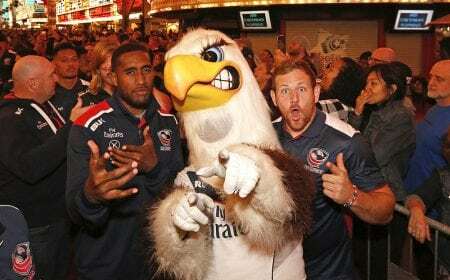 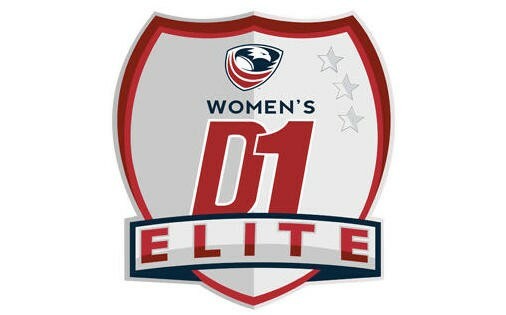 Beginning at 12:30pm MT on Saturday, Gary Gold will take the stage with USA Rugby CEO, Dan Payne, to address some questions provided by the Screaming Eagles and those tuned into the broadcast. 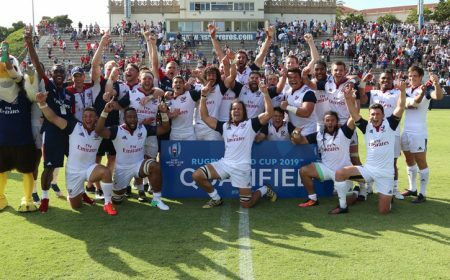 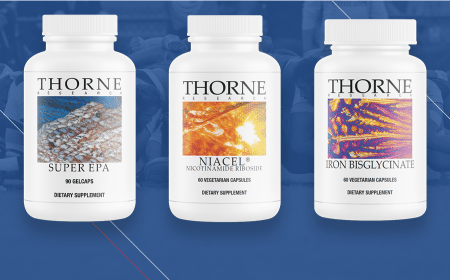 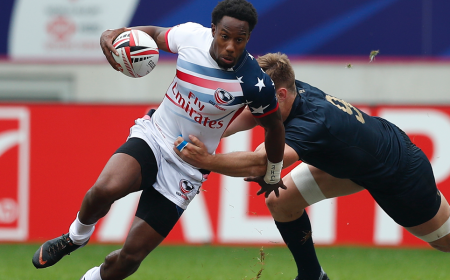 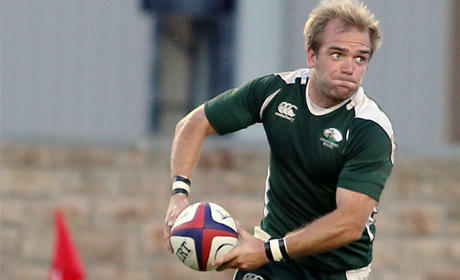 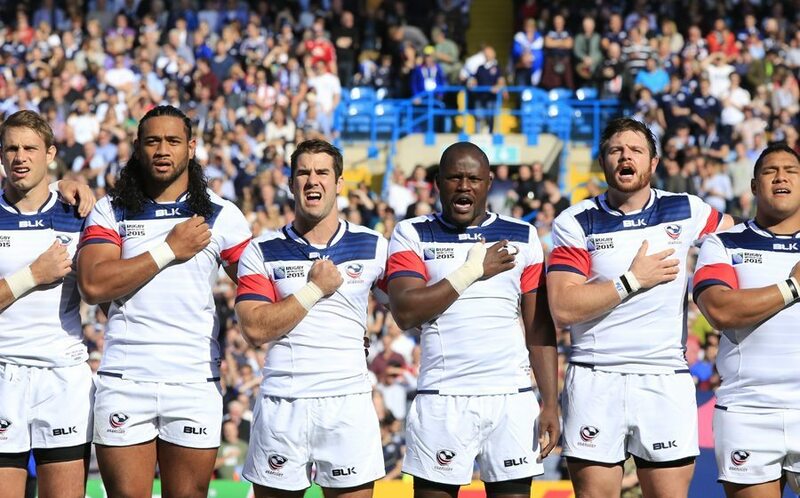 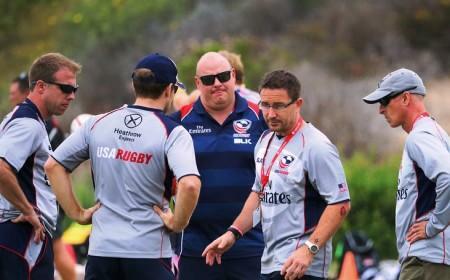 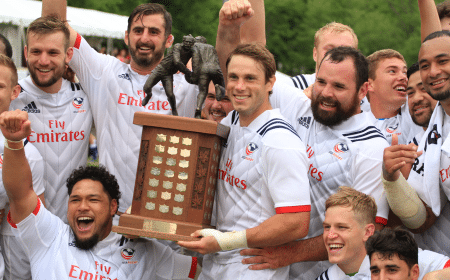 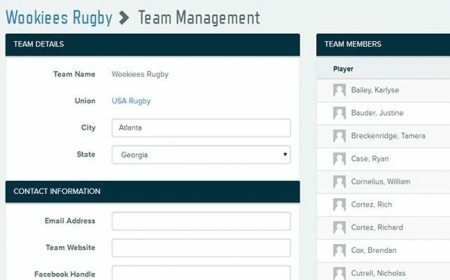 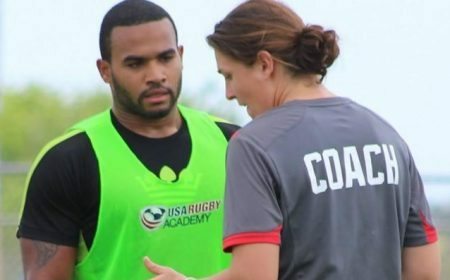 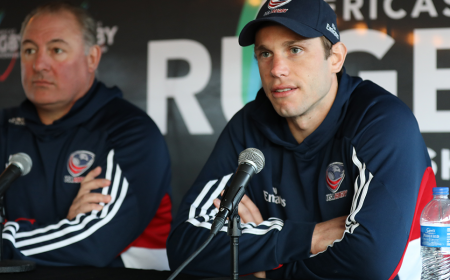 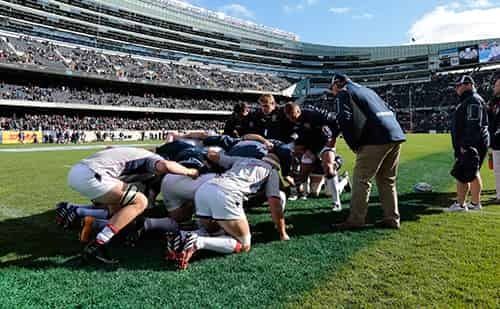 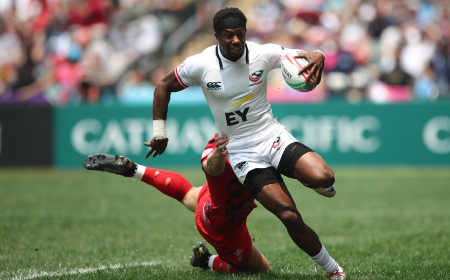 As Gold makes his first appearance with USA Rugby, eager fans will have the opportunity to ask the new head coach about the upcoming Americas Rugby Championship, player development and preparation for the 2019 Rugby World Cup. 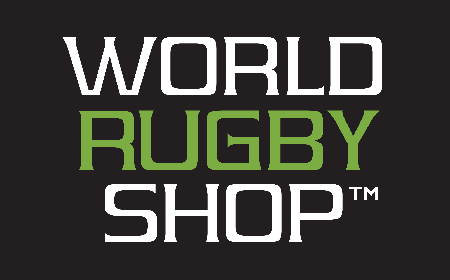 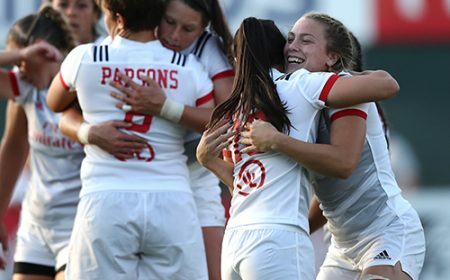 Shortly after at 4pm MT, exclusively on The Rugby Channel Facebook page, six members of the 2017 Women's Rugby World Cup will host a panel discussion surrounding their experience in Ireland and the future of the Women's program. 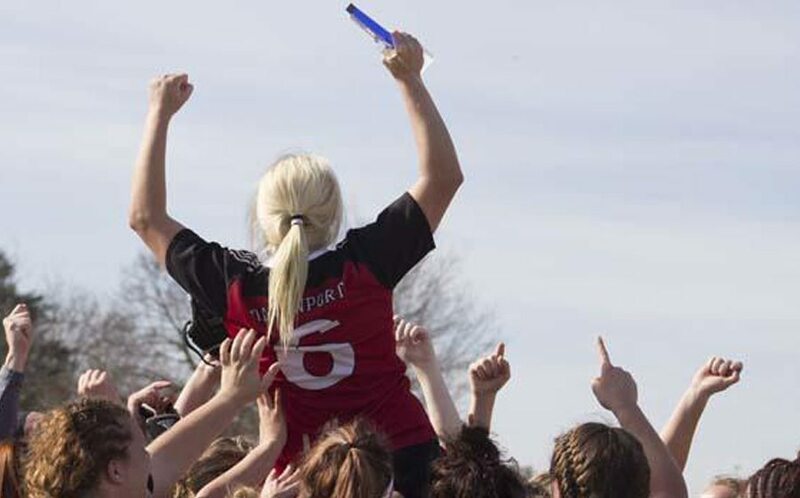 Moderated by Phaidra knight - Christiane Pheil, Katy Augustyn, Stacey Bridges, Kimber Rozier, Kristine Sommer and team captain Tiffany Faaee - will be featured. 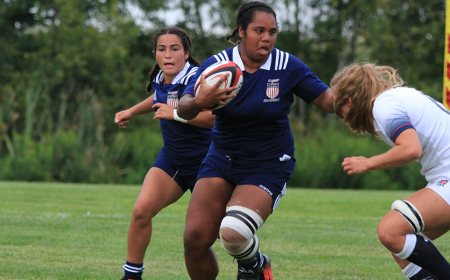 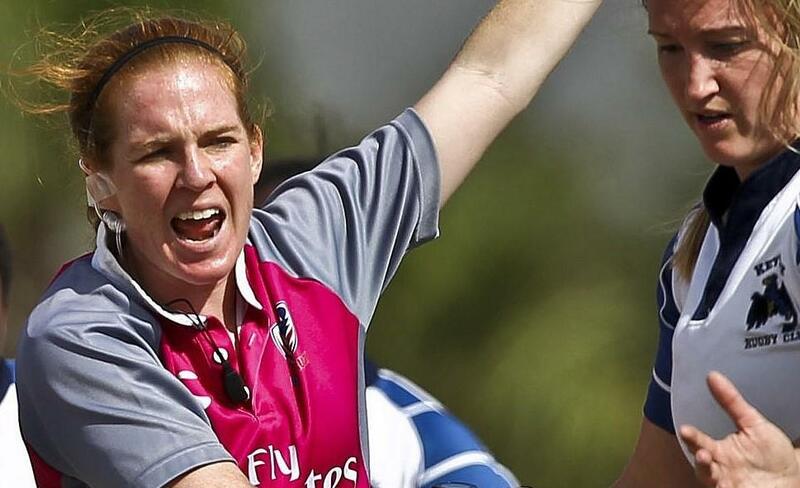 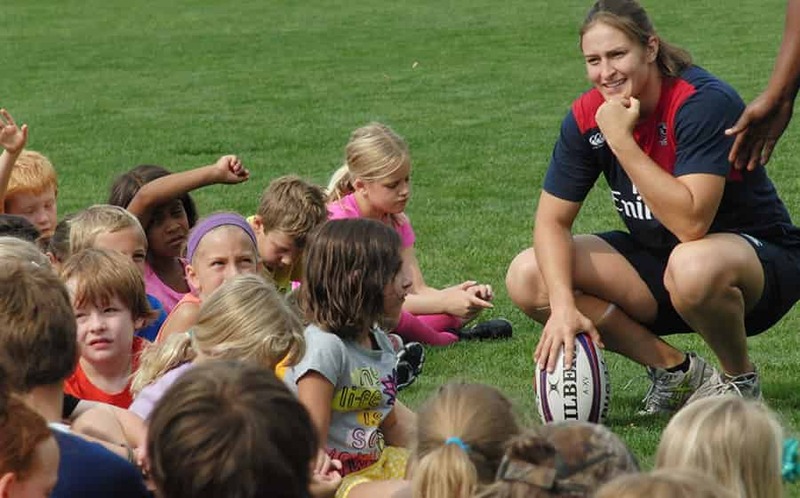 Lastly, on Saturday night at 8:30pm MT, the USA Rugby Facebook page will broadcast the Awards Dinner and recognition of Phaidra Knight. 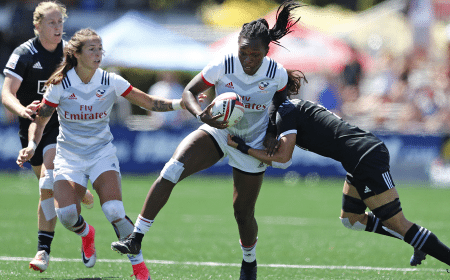 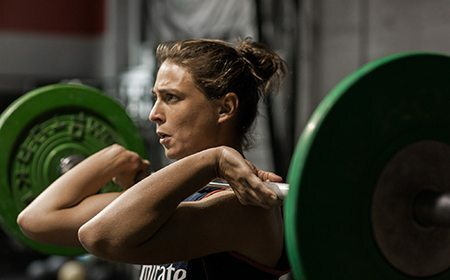 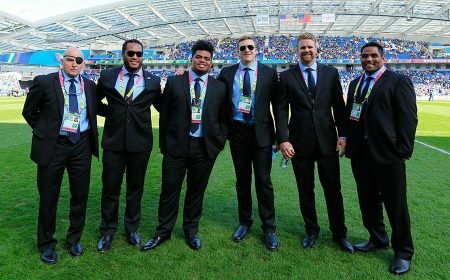 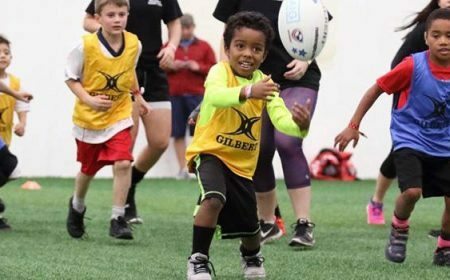 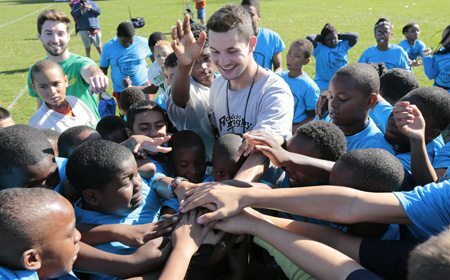 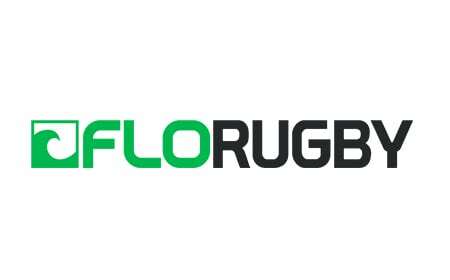 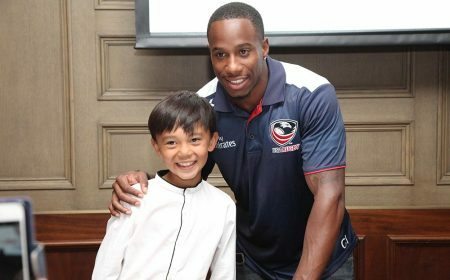 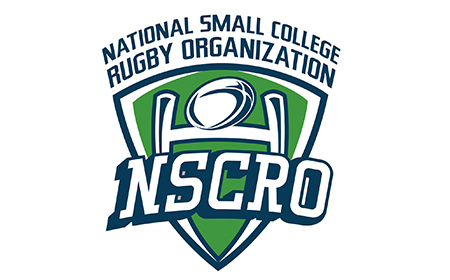 With a few surprises interspersed, viewers can watch as members from around the rugby community are recognized for their achievements this year.